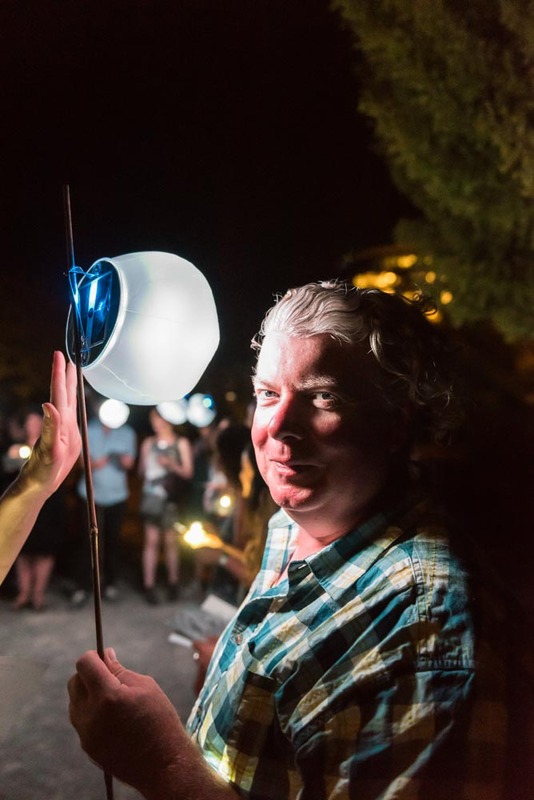 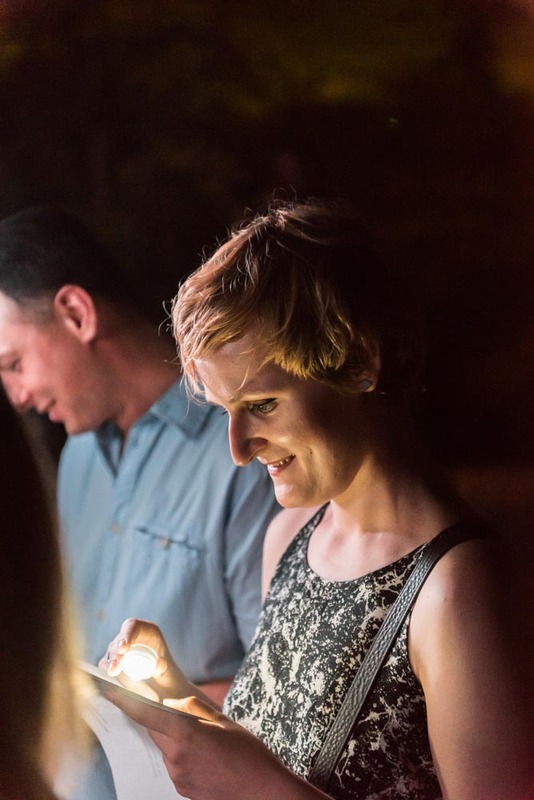 The Untuning of the Sky, a project of the Henry Art Gallery, is a series of outdoor events bringing together music, poetry and film, all inspired by the mystery and wonder of the night sky. 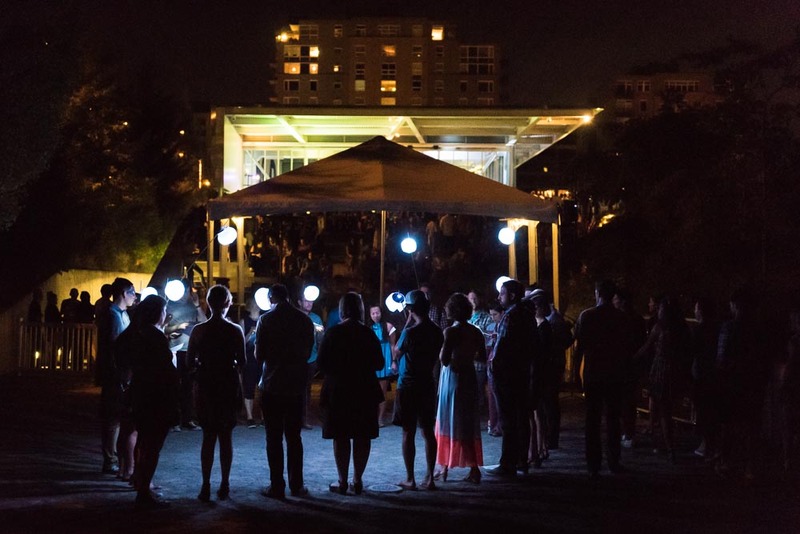 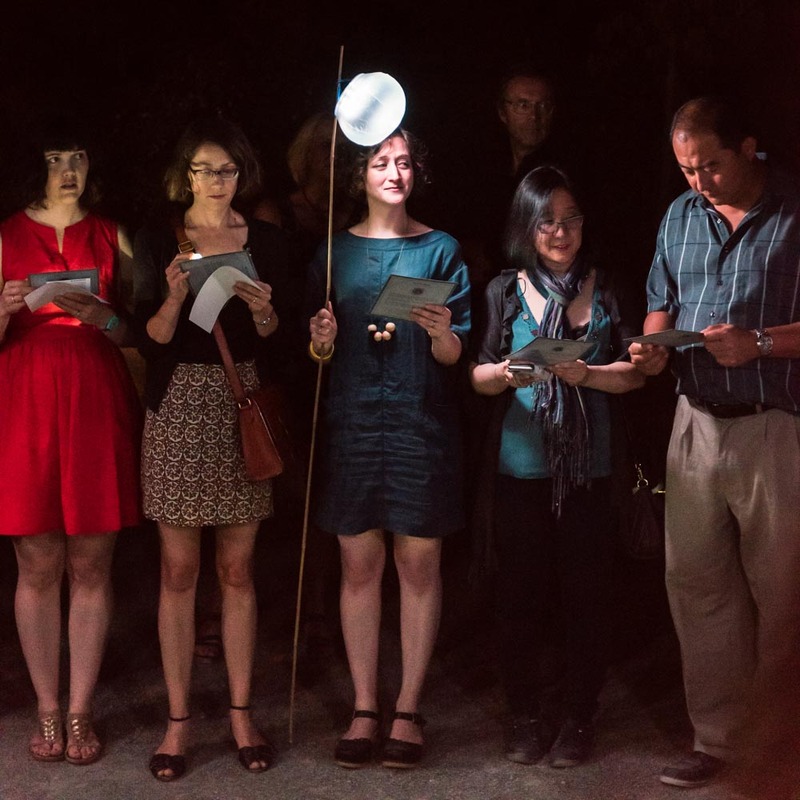 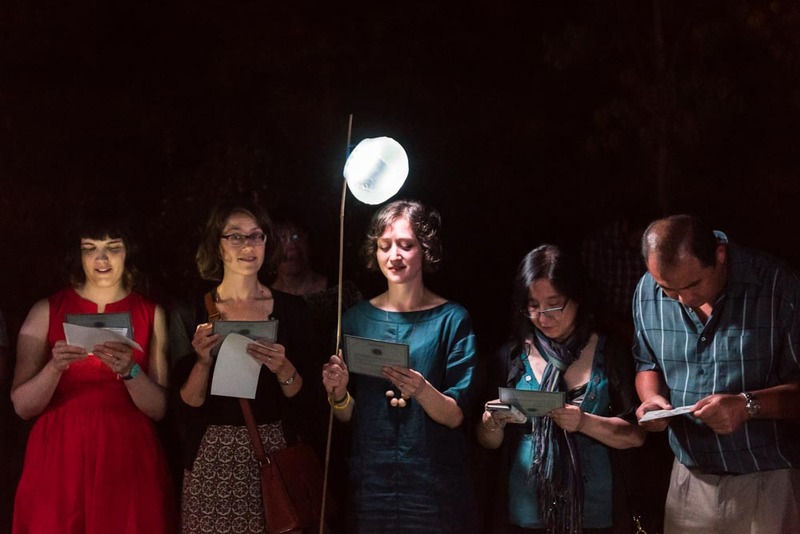 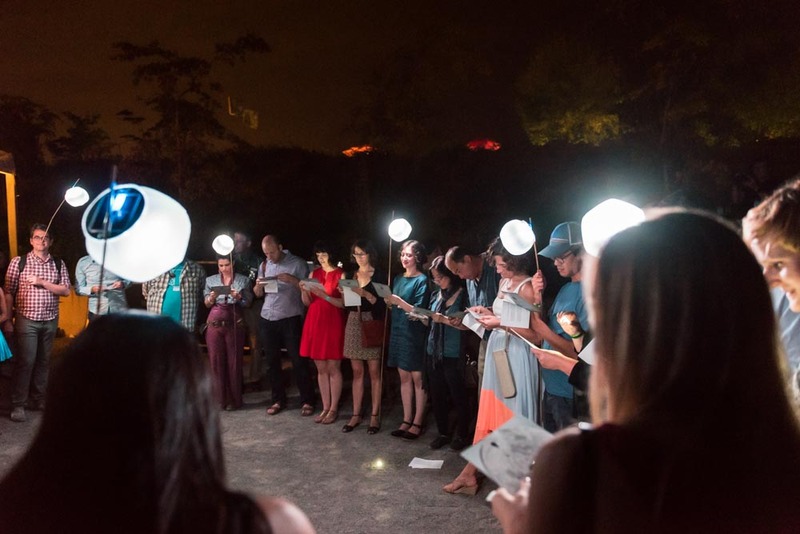 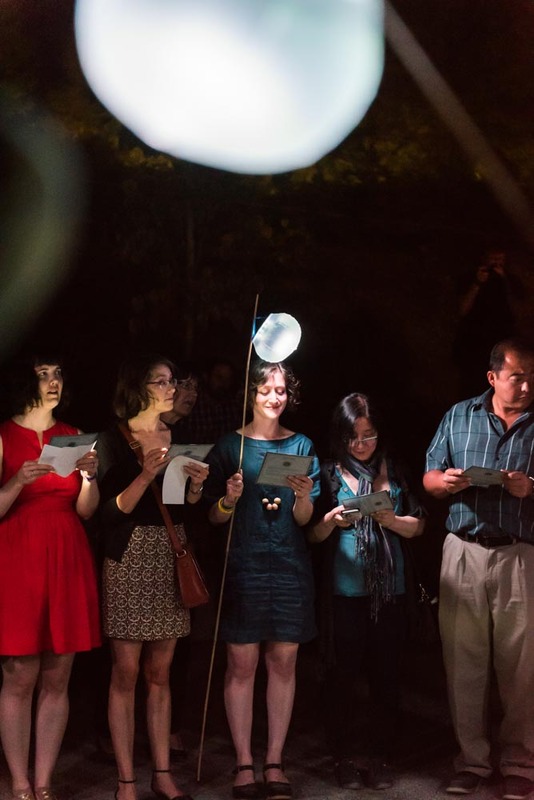 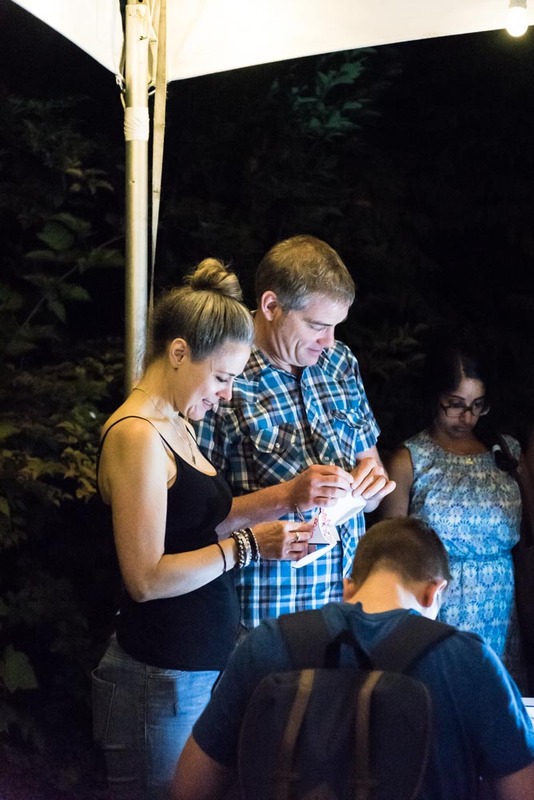 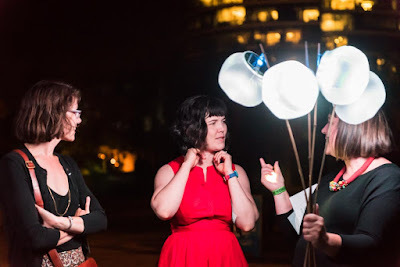 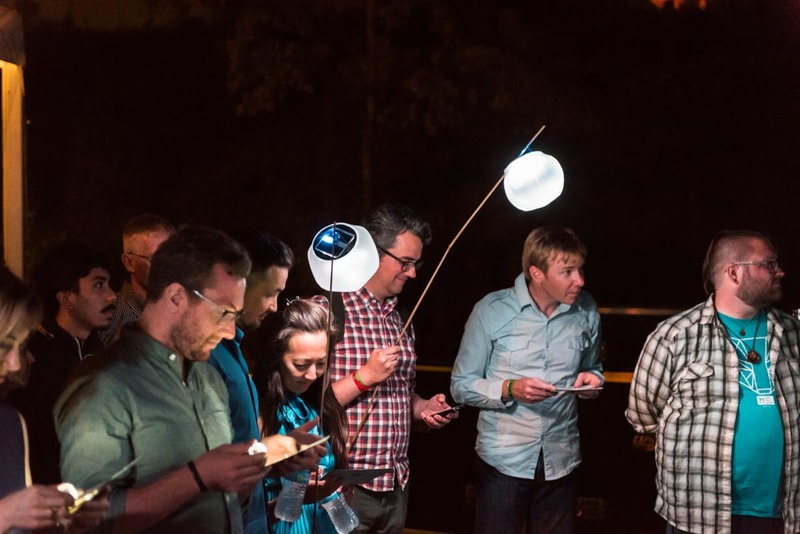 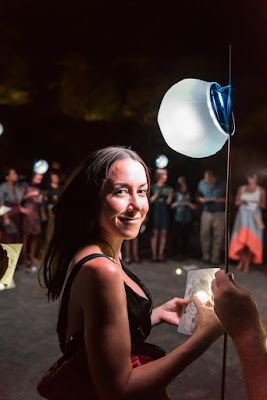 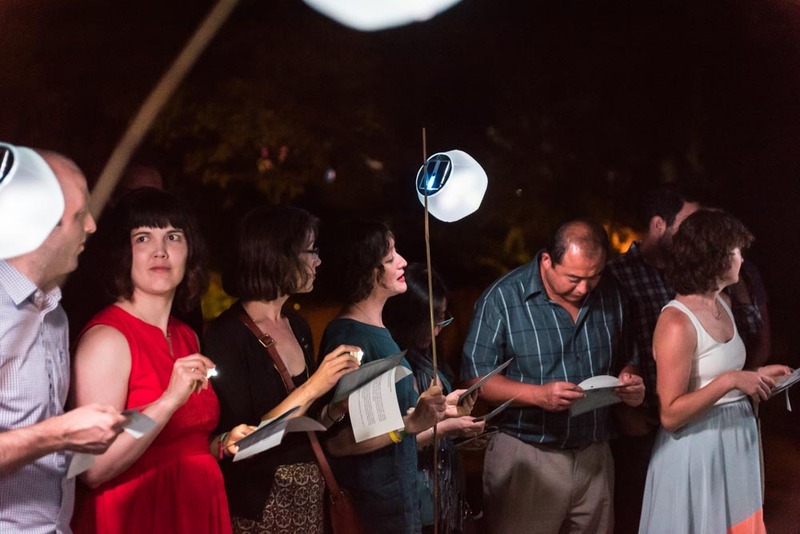 In collaboration with the Seattle Art Museum, Moon Signs, a participatory poetry reading organized by poet Amaranth Borsuk and artist Carrie Bodle, was featured at the August 26, 2016, SAM Remix, in the Olympic Sculpture Park. SAM Remix a quarterly event of the Seattle Art Museum. 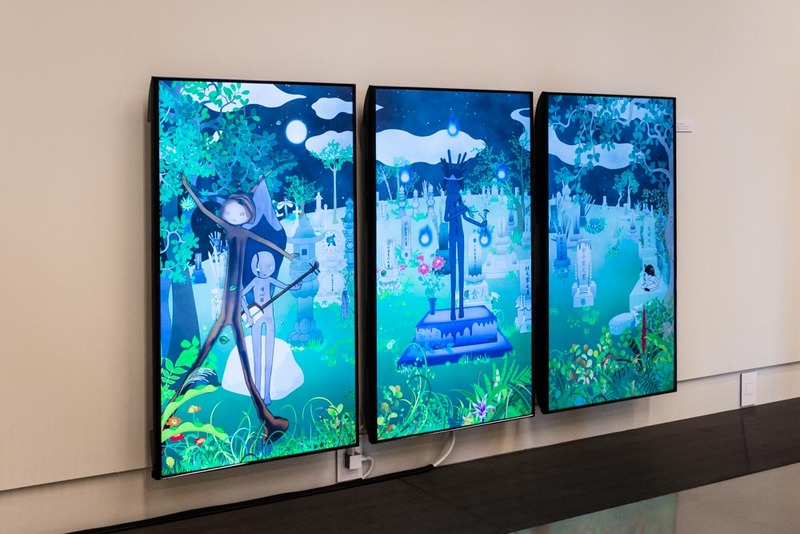 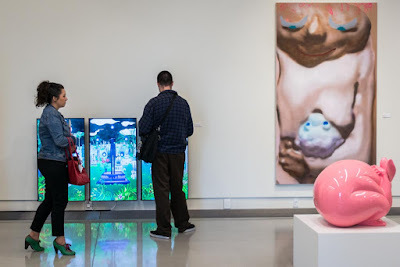 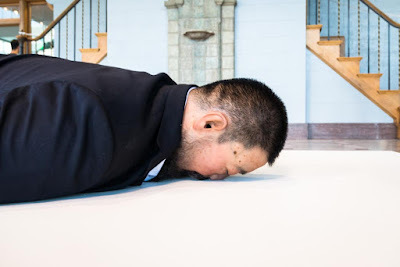 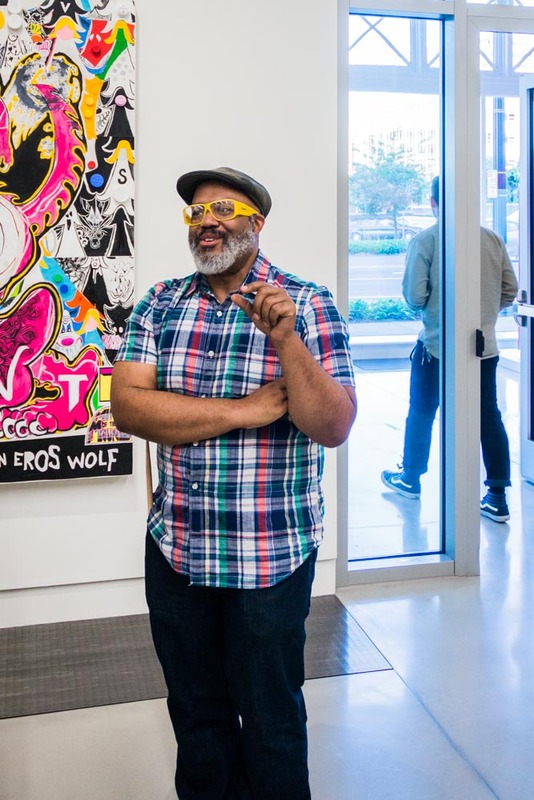 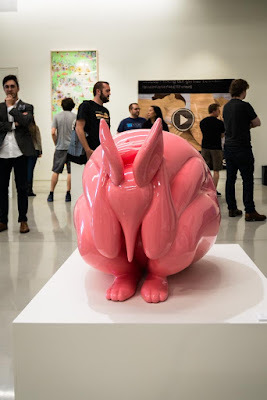 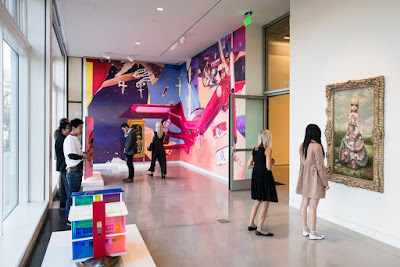 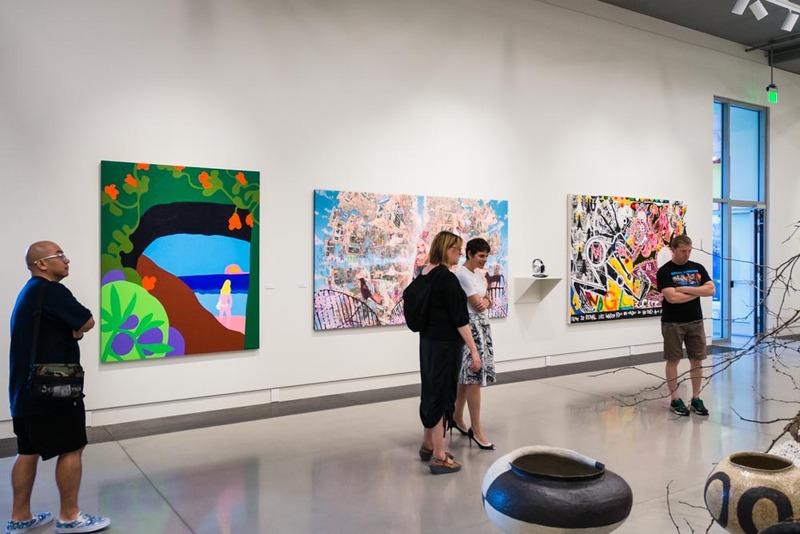 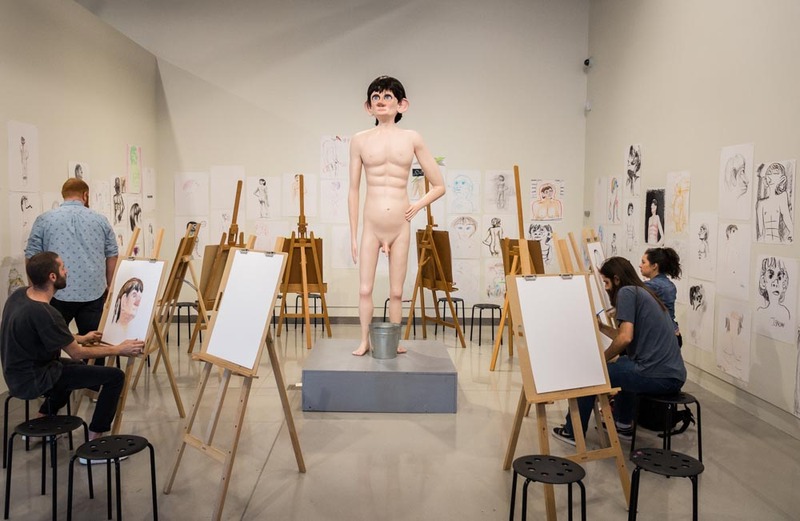 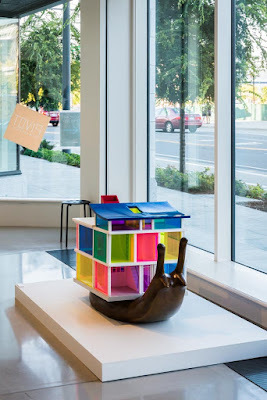 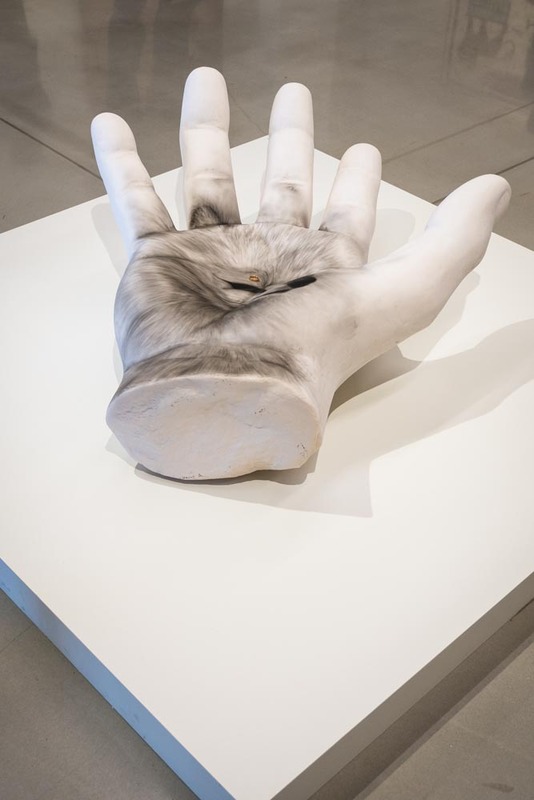 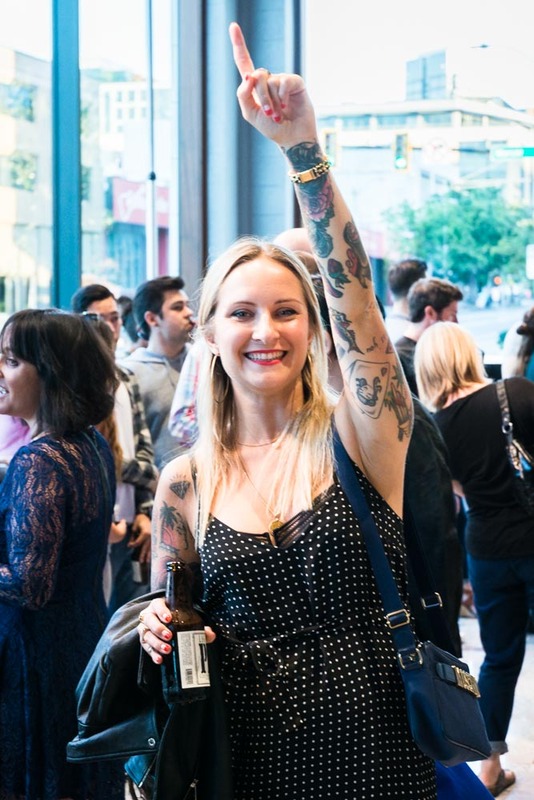 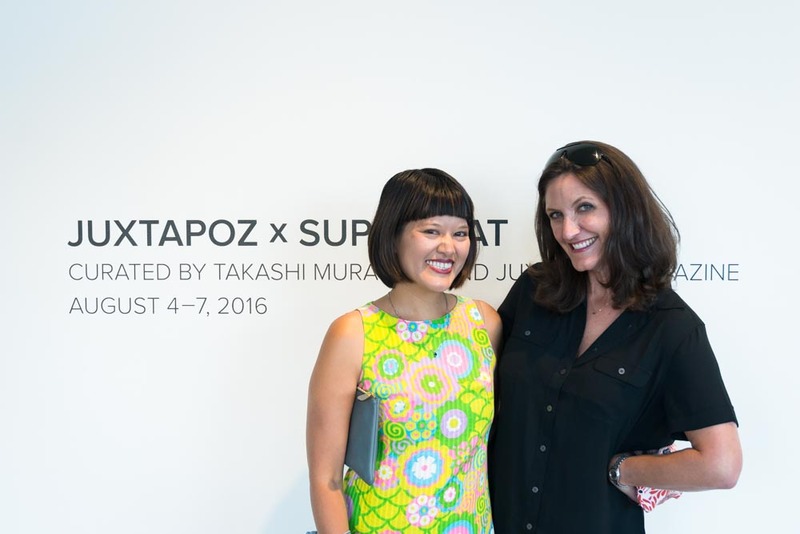 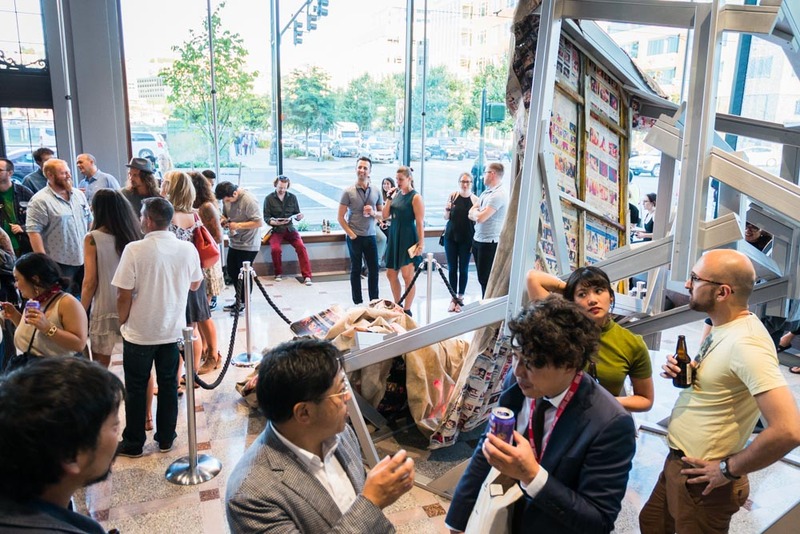 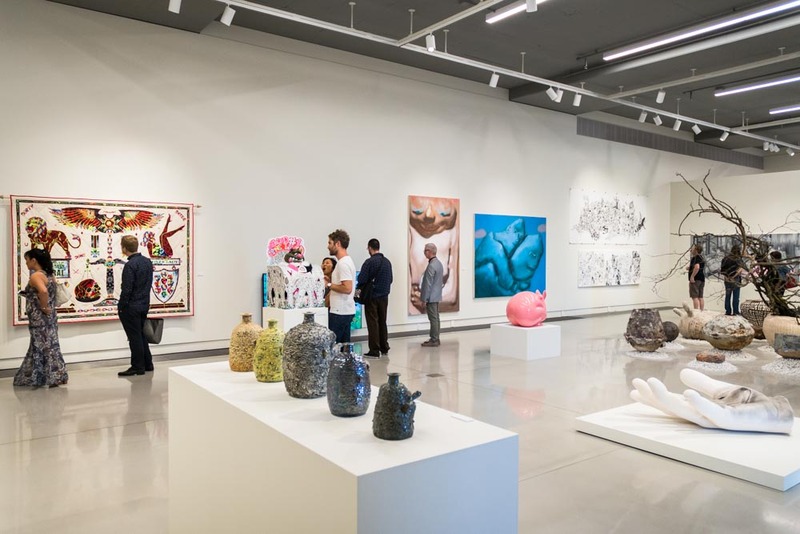 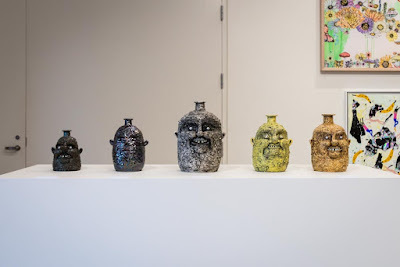 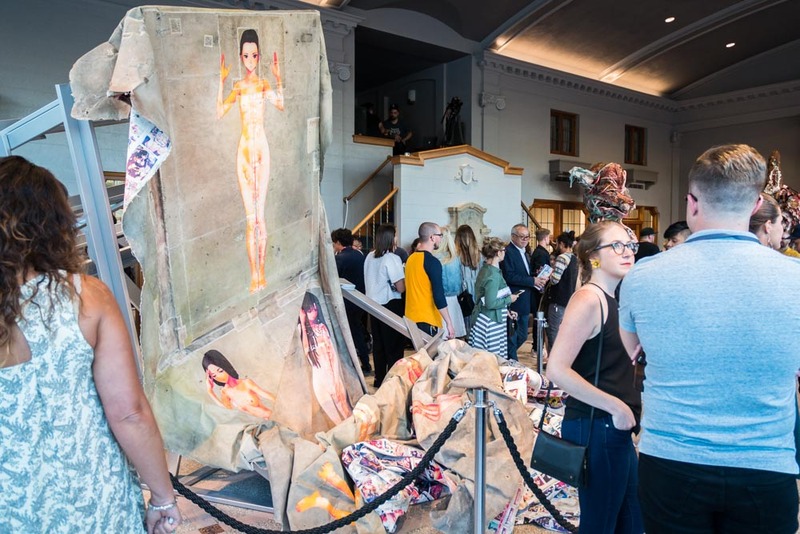 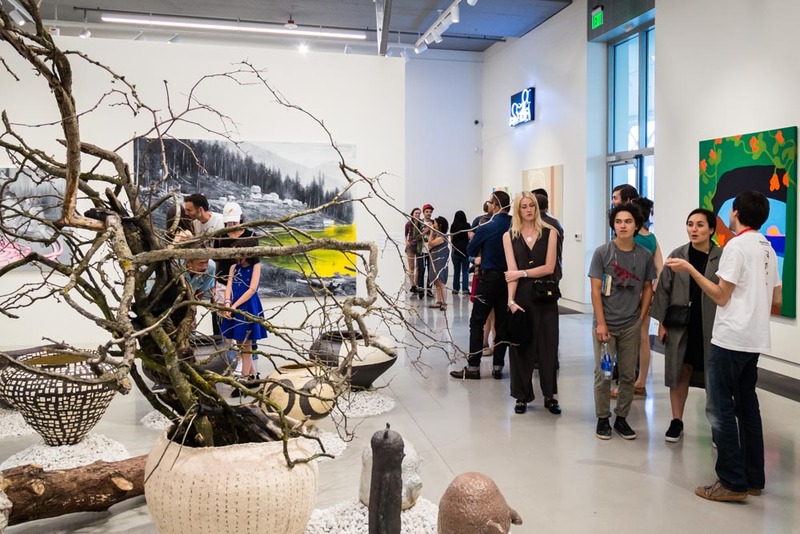 In conjunction with the 2016 Seattle Art Fair, a pop-up exhibition organized by Takashi Murakami, was open to the public from August 4 to August 7, 2016, at Pivot Art + Culture. 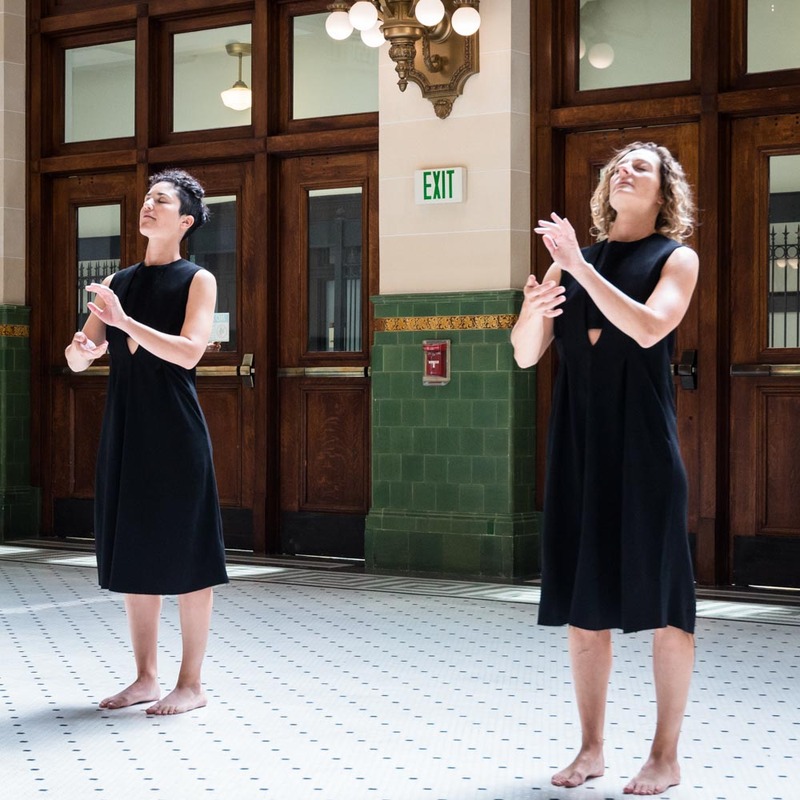 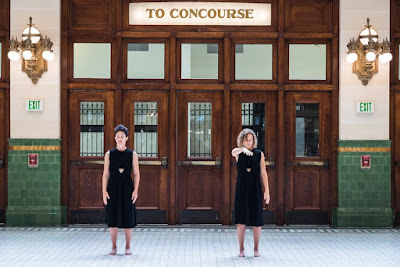 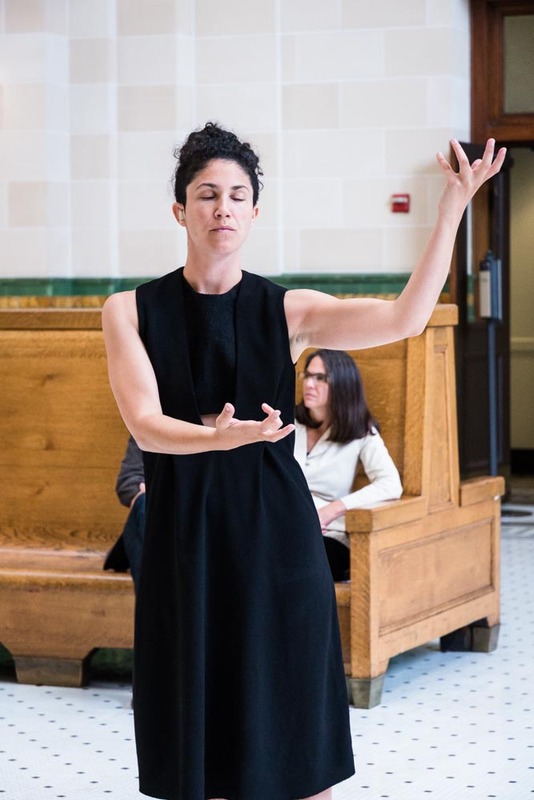 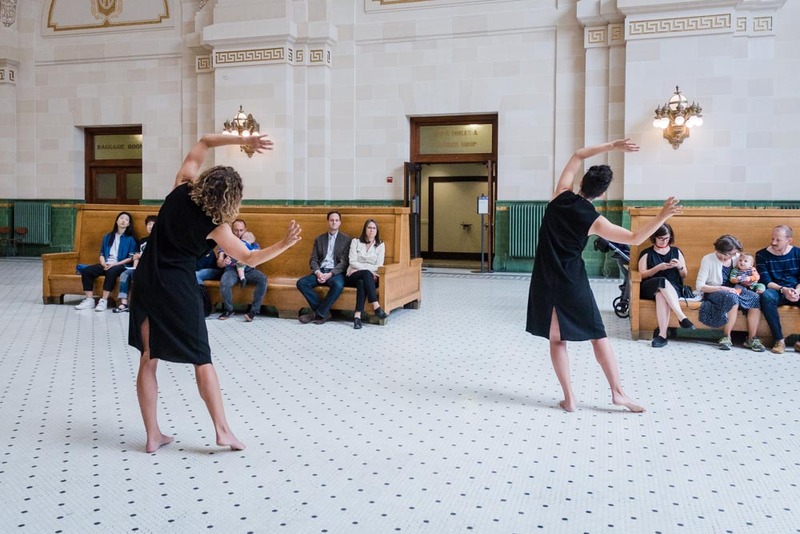 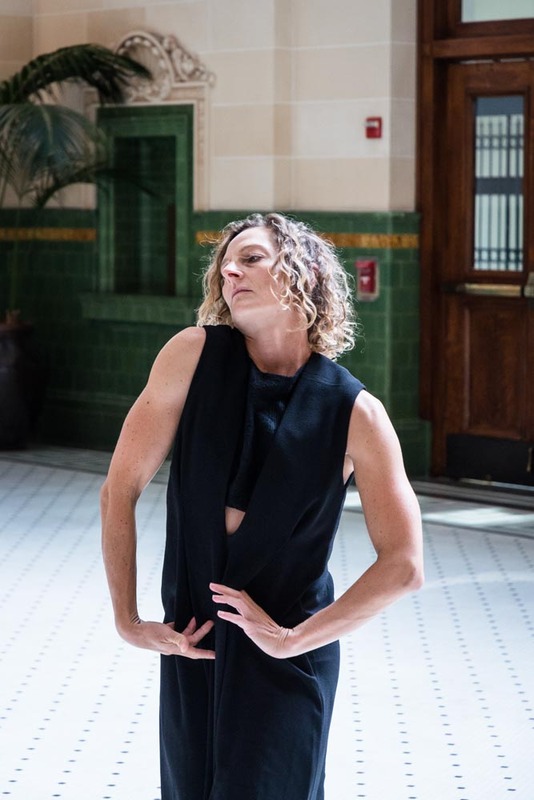 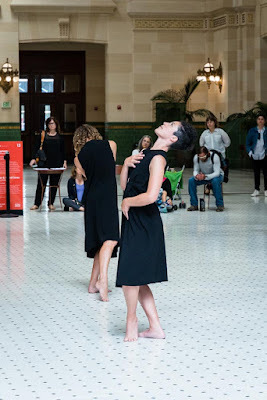 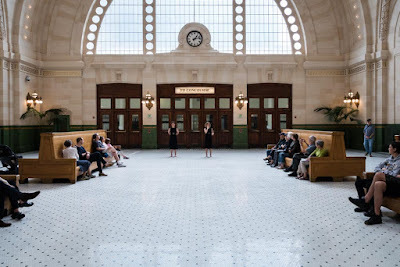 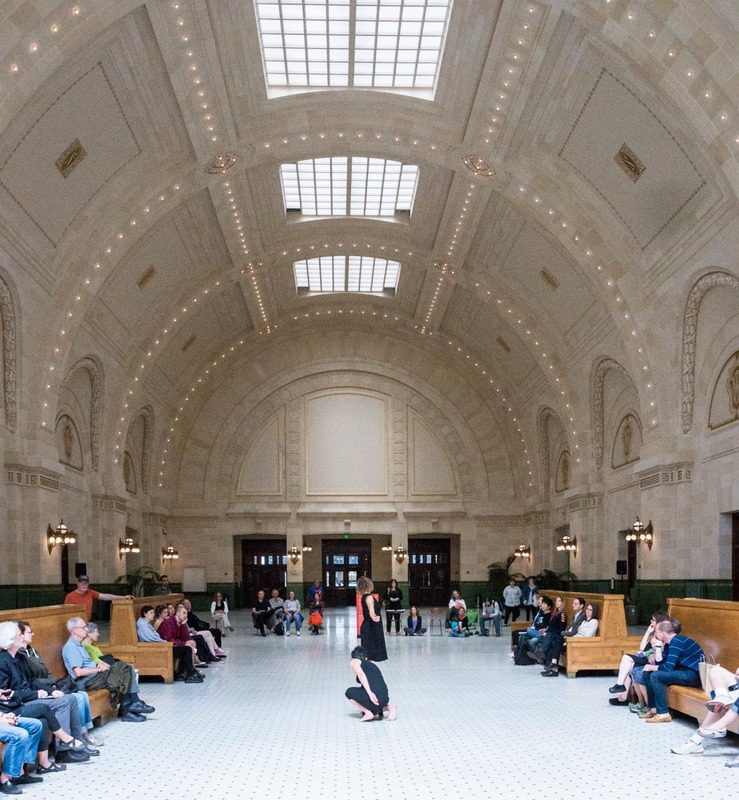 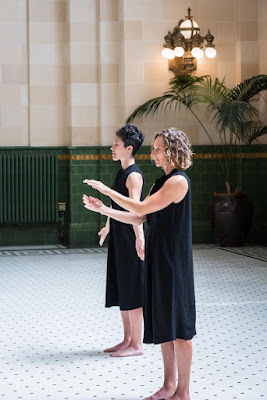 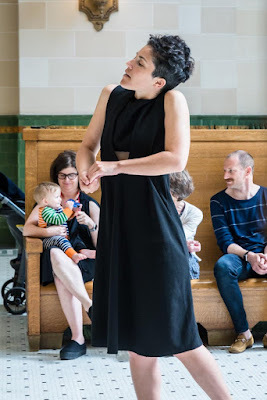 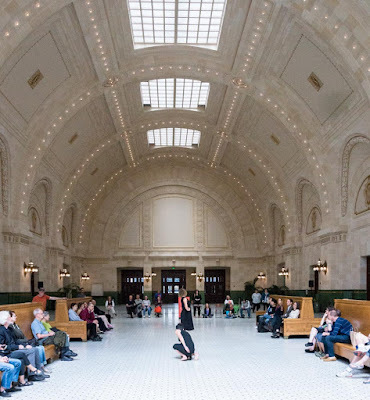 Halo of Consciousness, a new dance work by Los Angeles-based choreographer Flora Wiegmann, was performed on August 7, 2016, in the Great Hall of Seattle’s Union Station. 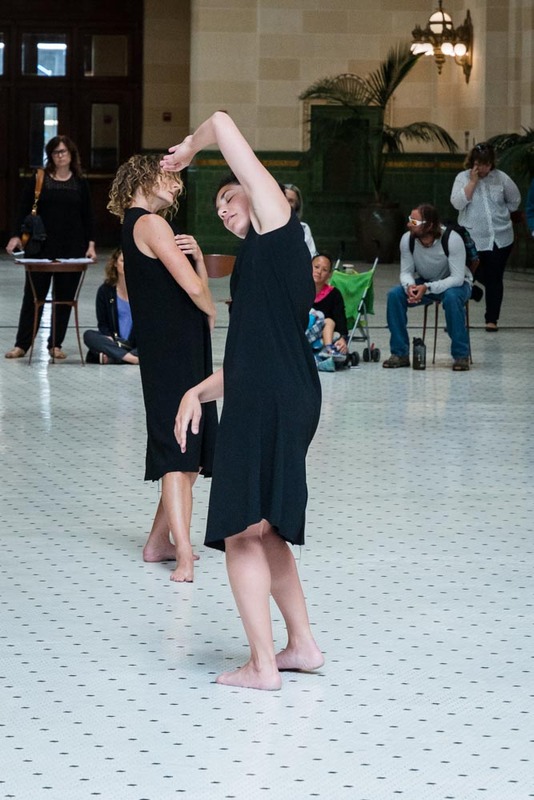 The dancers included Flora Wiegmann and Rebecca Bruno. 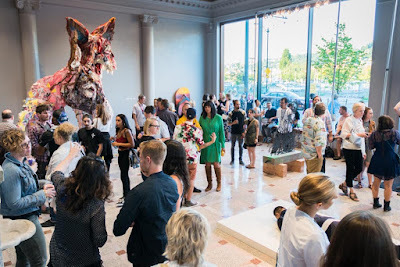 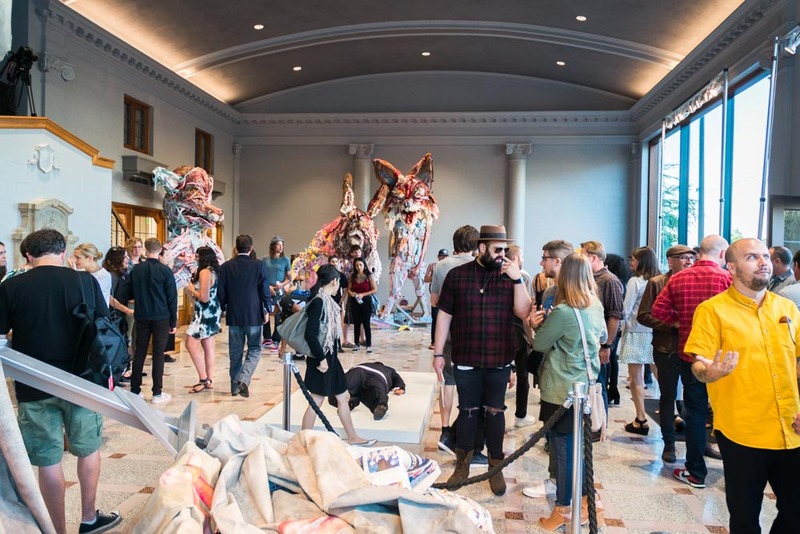 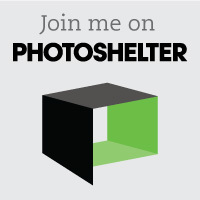 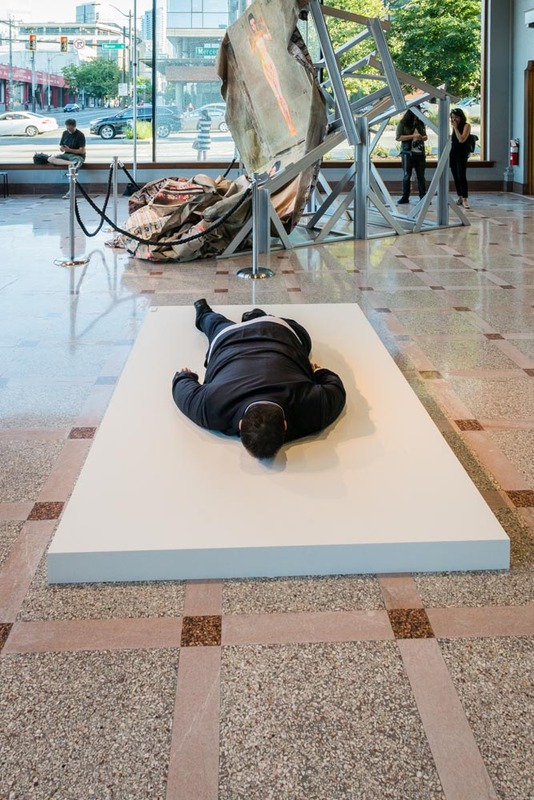 The event was a 2016 Seattle Art Fair project.